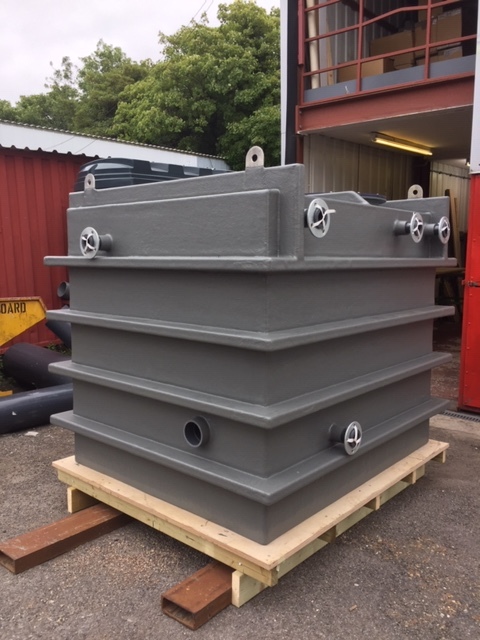 GRP balance tanks for swimming pools. 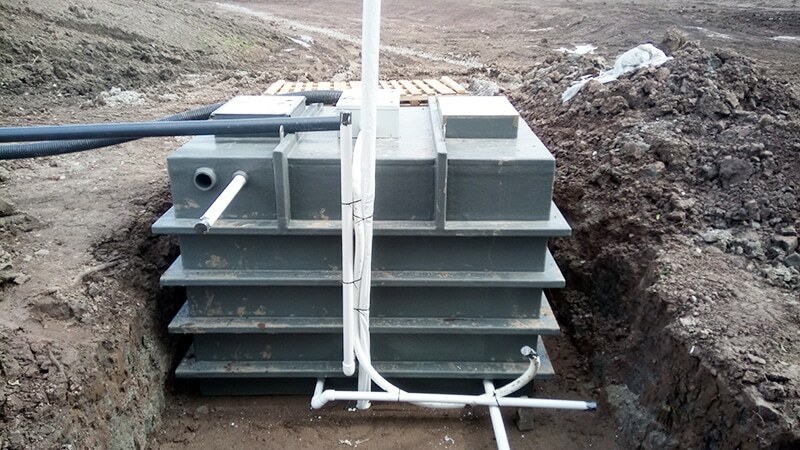 Balance tanks are used in the pool filtration system to help maintain a constant water level in swimming pools and spa pools. The balance tank provides an intermediate to store excess water displaced by swimmers in the pool. This maintains a constant water depth in the pool regardless of how many people are in there. Once bathers exit, the water from the balance tank is released back into the pool.